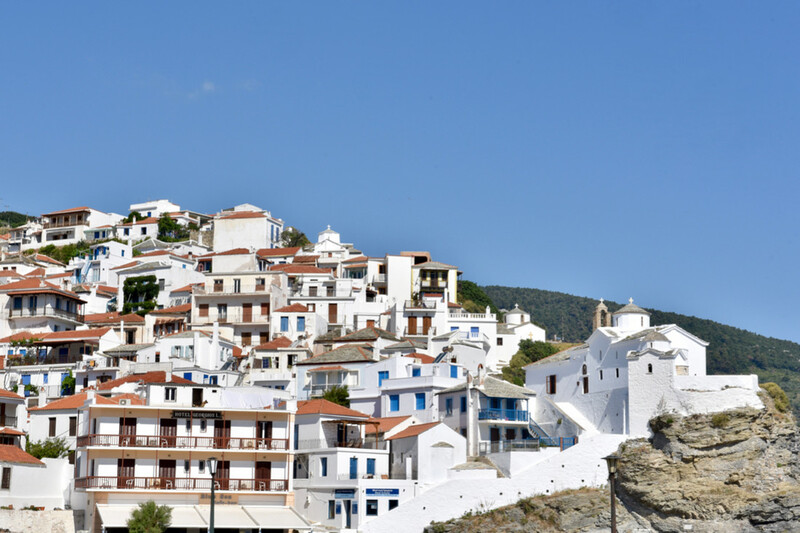 Pigadaki is located just above the port of Chora. From that point begins a wonderful walk through the cobbled streets of the city, leading to the Venetian Castle. Ascending towards the castle you will meet small neighborhoods with flowering gardens and traditional houses that will delight you. 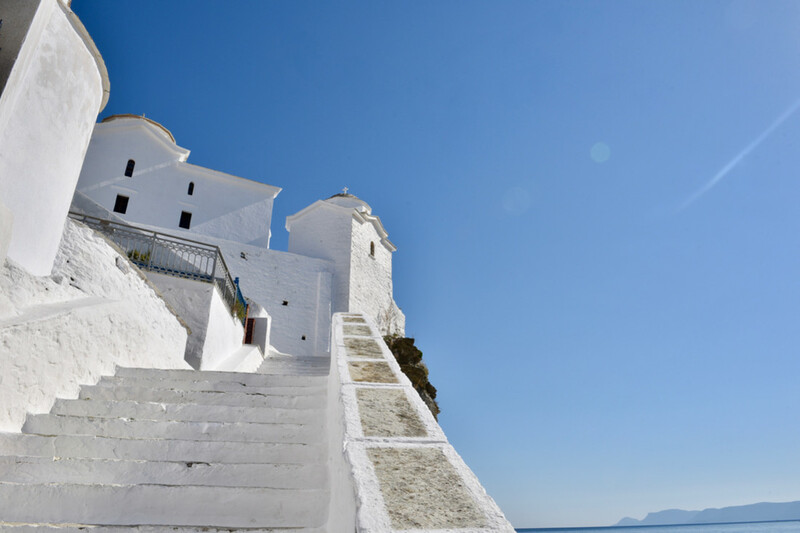 Descending at the landings of the island and among the narrow streets you will discover small and big churches, seeming that their position is highly thought out, as they offer an incredible view. If you are carried away by the dreamy scenery and got confused on the crossroads thinking that you got lost, just continue to descend and somewhere there you will find the port. Another special path is the one that starts from the edge of the harbor. 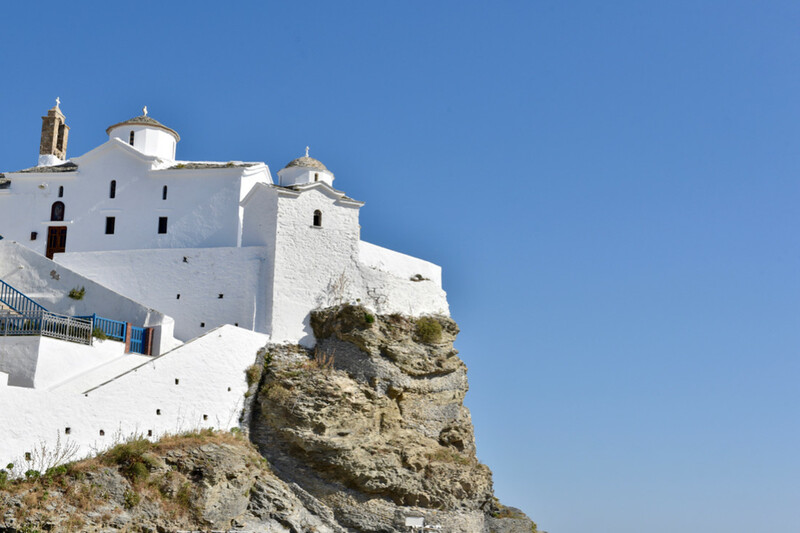 From there you will see the church of "Panagitsa tou Pyrgou" and you will continue ascending up to the castle, crossing the beautiful alleys. From that side you will meet steep cliffs that will wide open your entry in the Aegean.